The Lorelei are delighted to announce we will be returning to Belladrum Tartan Heart Festival in 2013. We will be performing on the Free Range stage on Saturday 3rd August at 9pm. In true Lorelei style this is in an up-turned boat (hopefully not a rowing boat! )……we just can’t do things normally. 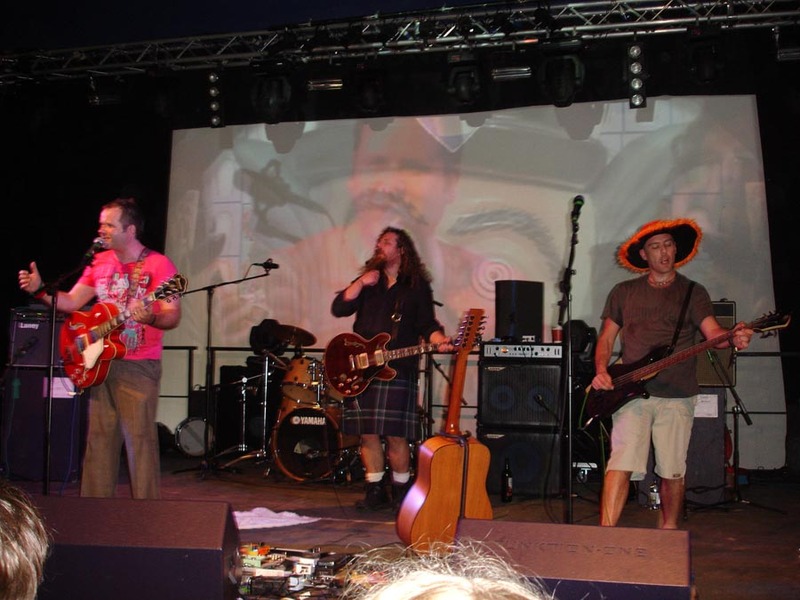 Belladrum is one of the main reasons we reformed, having all got together there in 2005 for the first time in 8 years! We got talking and got playing and the rest is history. We have played there twice since that wonderful weekend and to be asked to play at Bella’s 10th year is a real privilege for us. Belladrum is now sold out. If you were lucky enough to get a ticket we will see you there.